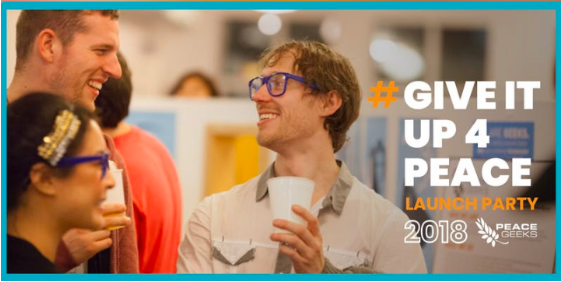 Join PeaceGeeks for a night of appies, beer, conservation and what they’re Giving Up for Peace. PeaceGeeks is a Vancouver-based nonprofit that builds tools to empower communities in the pursuit of peace. Tickets available by donation. For more information, click here. Join Pacifica Housing for an evening of turning houses into homes. Enjoy a Chinese dinner while supporting building playgrounds for our low-income family housing complexes and the Peer Support Work Program. Tickets $150 or $1500 for a table of 10. For more information, click here. 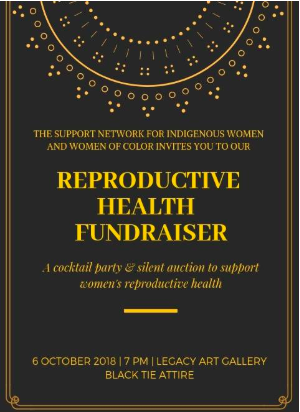 Join the Support Network for Indigenous Women and Women of Colour (SNIWWOC) at the SNIWWOX Reproductive Health Fundraiser for a cocktail hour to raise funds and support programs, resources, and events. Tickets are $40. For more information, click here. Enjoy a mixer style evening held by the Modern Real Estate Team to support the Royal LePage Shelter Foundation. Entry is by donation. For more information, click here. For the 4th year in a row, The Prodigy Group is organizing TP the Town Victoria. This is a unique charitable event aimed to collect thousands of rolls of toilet paper for families in need. For more information, click here. Enjoy a night wine, exclusive silent auction, raffle and live music to support QMUNITY. Tickets are $115 and for more information, click here. 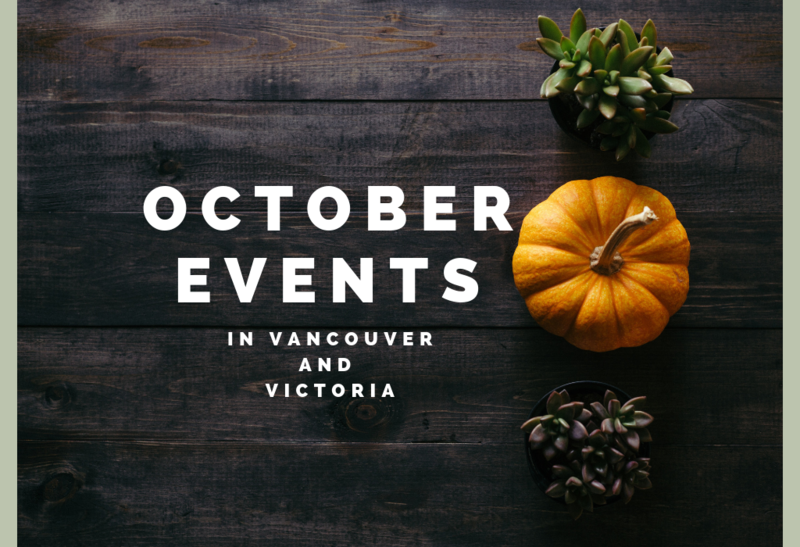 Join Jon Montgomery, 2010 Olympic Gold Medalist and host of Amazing Race Canada, for an evening of all you can eat pizza and raise funds for KidSport Victoria. For more information, click here. Celebrate the strength and resilience of women in the community! 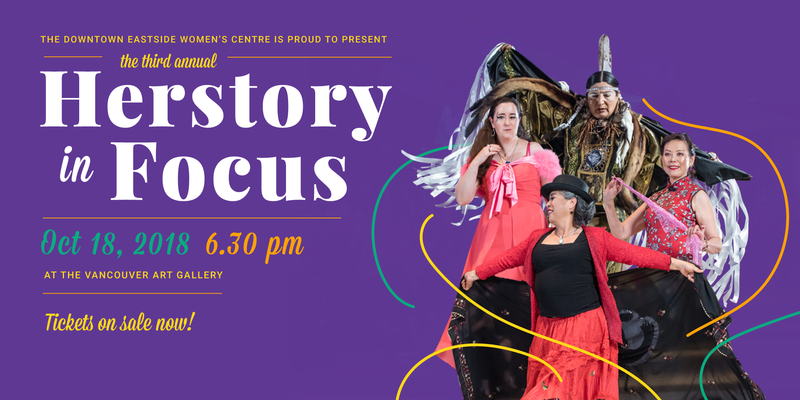 Herstory in Focus brings friends of the Downtown Eastside Women’s Centre together, and raises support for their ongoing work. As the night’s highlight, women of the Centre perform a live fashion show as an expression of style and empowerment. For more information and to buy tickets, click here. Join The Vegan Fall Dance for a 1980’s Prom Theme with wild hair, 80’s outfits and amazing dance music. The Vegan Fall Dance is a fundraising event to support local Animal Rescuers in need of financial aid for medical bills for their new rescue companion. Tickets are $45. For more information, click here. Attend this gala event to raise awareness and funds for InspireHealth, a not-for-profit Supportive Cancer Care organization. During the reception-style evening, you will be served exquisite food and beverages from local creators. For more information and to buy tickets, click here. Light the Night is the Leukemia & Lymphoma Society of Canada’s (LLSC) annual walk and fundraising event. The funds raised will support vital cancer research, patient services and public education initiatives in the community. To register yourself, or create a team, click here. 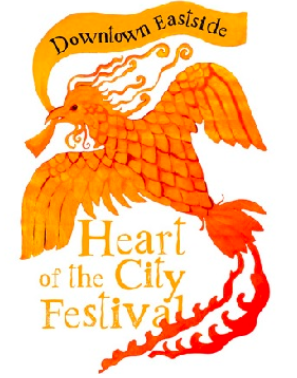 The 15th annual Downtown Eastside Heart of the City Festival celebrates creative artists and activists who flourish in the heart of Vancouver. The twelve days features music, stories, songs, poetry, cultural celebrations, films, theatre, dance, spoken word, and much more. For more information, click here. Come and enjoy the 3rd annual Art After Stroke exhibit to celebrate incredible artwork by stroke survivors to raise awareness and funds for important stroke recovery programs in the community. Tickets are $30. For more information, click here. The sixth annual Adrian Oliver Memorial Run is a 5k or 10k race around Deer Lake Park in Burnaby, BC. This run is held in support of Honour House, a home away from home for first responders. Pre-registration is $25 a person. For information, click here. 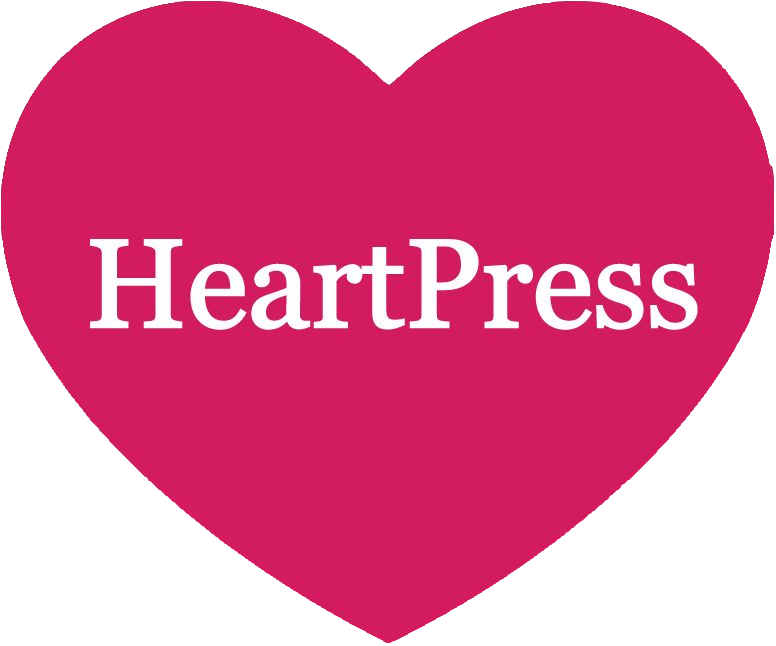 contact the team at HeartPress PR.